Right from child hood, I have always heard and believed that the major Gods of Hindu religion all live in the Himalayan range. All the good old saints and the gods who sustain the life on this Earth has to descend from the Himalayas. Any story around Shiva, Vishnu or Brahma got to happen there. It’s the birth place and the hub of the gods. With the Picturesque valleys, crystal clear water and the pure white snow all around, no wonder this ideal vacation spot became the base camp for all the Gods! Days went by and when the good old Gods wanted to spread the concept of Hinduism throughout India, the famous god Shiva took pity on South India and decided to send his son Murugan (aka Karthikeyan) for a trip to Tamilnadu. Murugan went on become a famous God of Tamilnadu (also the God for Tamil language) then on and his father decided to be the great god of the North! A story which I have heard over and over for ages and somehow never doubted it! Recently, I was reading a report on the India based Neutrino Observatory that they are setting up in Tamilnadu and I was surprised that the primary reason for choosing this place was because that the rocks in this region are so age-old and mature when compared to that of the young rocks of the Himalayas!! 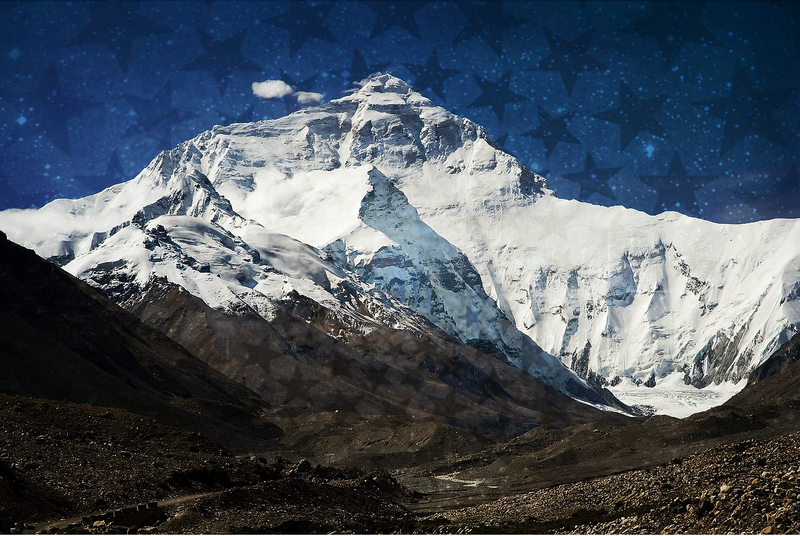 We all are any ways aware that the Himalayas was somewhere in the water and rose to be a mountain in the recent time! With all the latest soil testing done, south India holds fort for the older soil on this region. With this in place, when the God created Earth and wanted to settle down in a place in India, how could he have chosen a mountain that never existed and decided to keep his base there?? How could this almighty God could have never lived in this part of India which holds the oldest soil and instead originated and lived on a place that never existed?? Considering God still lives on Earth, wouldn’t he choose a place that was known to him for ages or does he also hold the habit of the human mind of going after the next new thing?? ← Is passion in work overrated? Reblogged this on recumbent Norse. Or in the larger spiritual context, some son’s could be older than their parents as well.